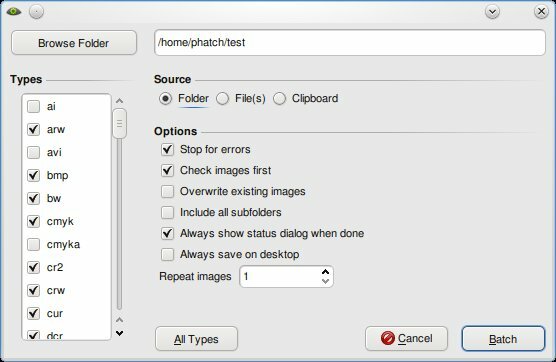 Phatch is a simple to use cross-platform GUI Photo Batch Processor which handles all popular image formats. Phatch can batch resize, rotate, apply perspective, shadows, rounded corners, … and more in minutes instead of hours or days if you do it manually. 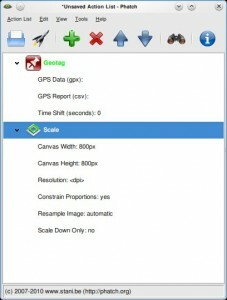 Phatch allows you to use EXIF and IPTC tags for renaming and data stamping. 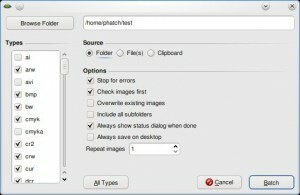 Phatch is an incredible tool to quick fire batch processing of photos. 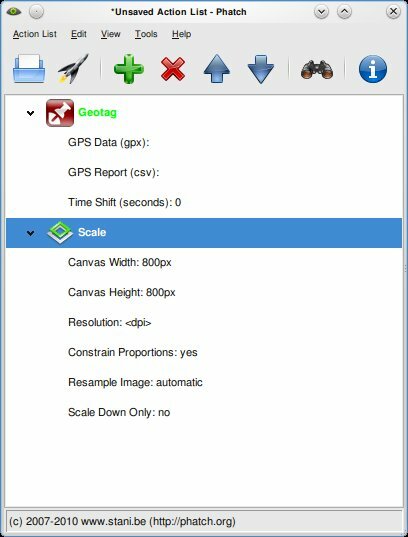 I use it most commonly to resize images to a fixed size, for example while uploading images its preferred to have a good resolution but not as high as what the digital camera provides. 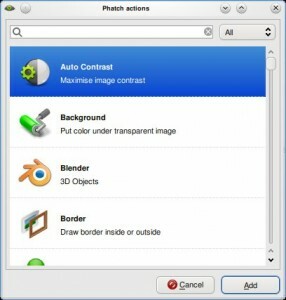 I use Phatch to reduce the resolution of the photos in the photo set and then upload the images. This saves a lot of time and bandwidth. 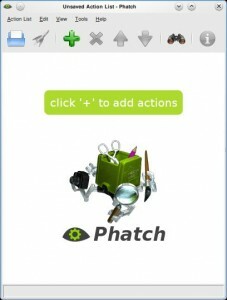 Using Phatch is simple but might confuse a newbie. 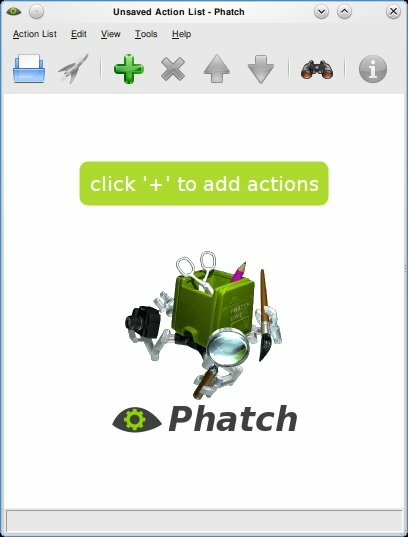 Here is a simple startup guide to Phatch. Run Phatch and the screen below will show up. Click on the ‘+’ sign to add actions, you can choose from a plethora of options. You can use the resize option to resize images ect. Once the options are selected you will need to put a save option at the end, this will save the file for you. You can choose the name, format and other options here. Hit the rocket ship button to start processing. A dialog will ask you details of the file to be processed and where it must be saved. Once done hit the ‘Batch’ button and wait till Phatch tells you its done processing the images. How to check if a Website is actually down?